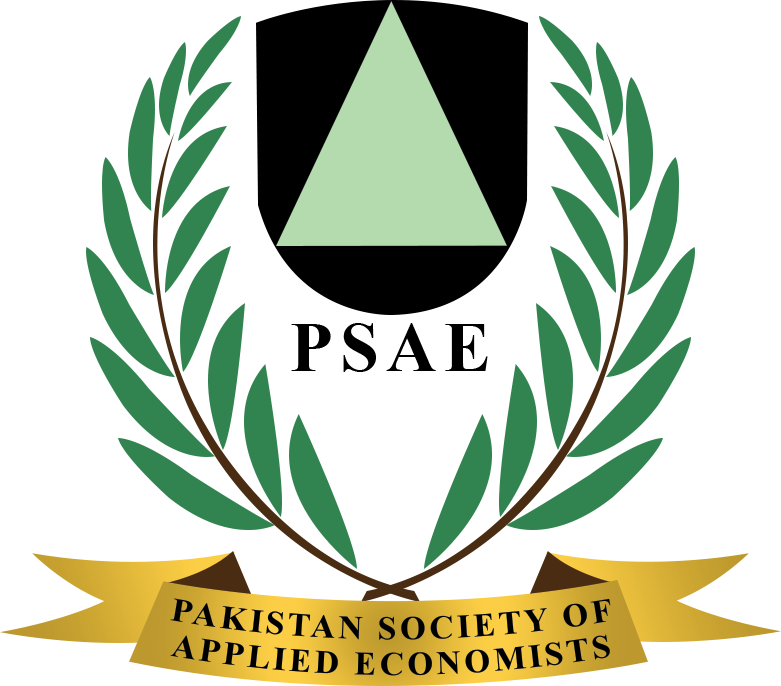 The purpose of this study is to estimate poverty reducing impacts of growth on agricultural and industrial subsectors of Pakistan. Autoregressive Distributed Lag (ARDL) approach, to co-integration and Error Correction model (ECM) are applied to estimate the long-and short-run impacts on poverty reduction. The study uses the time series data from 1950 to 2010. The findings indicate that growth in minor crops leads to poverty reduction, both in short-and long-run. However, growth in major crops and livestock subsectors does not reduce poverty in the long-run. In the industrial sector, Mining and Quarrying (MQ) and the manufacturing subsectors reduce poverty, both in short-run and long-run. It is recommended that anti-poverty interventions should be prioritized for subsectors where poverty can be reduced, both in short-and long-run, such as, minor-crops subsector.